This rich, cheddar cheese powder can be used on just about anything to add great cheddar flavor. 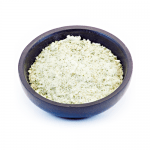 Customers use it to sprinkle on popcorn, veggies, mac and cheese and more. It also comes in “white”. 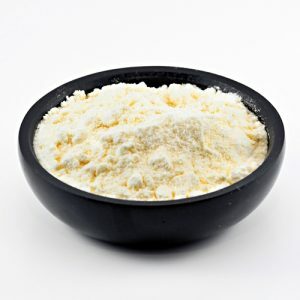 Contains: Cheddar Cheese (Milk, Salt, Cheese Cultures, Enzymes), Butter Milk Powder, Salt, and Skim Milk Powder.